Sales and marketing of complex products is a challenge, especially when your sales team is reliant on design and engineering for quoting custom products and marketing collateral. Our design team does not have the time to create marketing content for us. Our sales people need to configure our products and generate quotes quickly and easily for prospects. We need to create physical mock-ups to help potential customers understand a concept and experience a design to create sales interest. TECHNOLOGY that allows marketing to create collateral directly from 3D CAD, without having to bother Engineering. Configure Price Quote PROCESS for your sales team to quickly and easily provide the information your customers need. 3D Printing MANUFACTURE solution to print physical prototypes for demonstrations and customer evaluation. PEOPLE solutions that will give your team the skills they need to create marketing collateral and physical mock-ups. No need to compromise your communications by relying on rough drawings to show your concepts or waiting until your design is finished to start creating sales and marketing collateral. 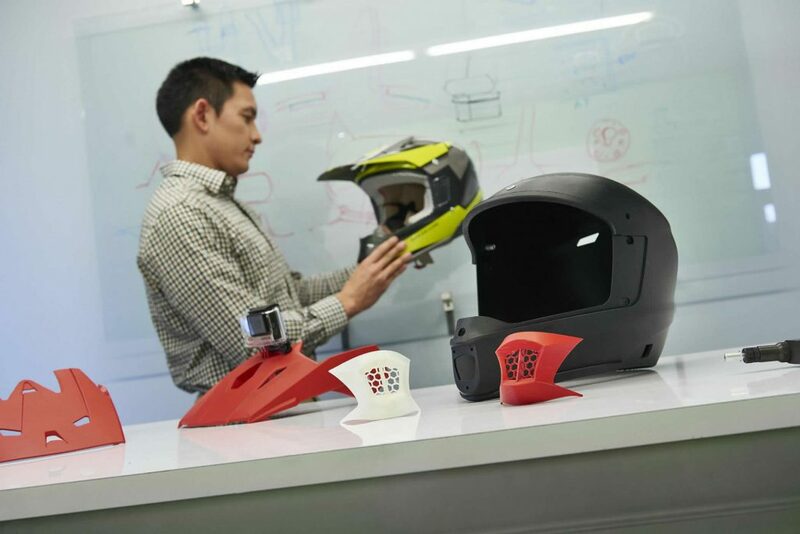 With SOLIDWORKS Composer and Visualize technology your sales and marketing team can leverage 3D CAD data to create dynamic graphical content that clearly and effectively depicts even your most complex products. Easily access design files through SOLIDWORKS PDM Professional and work in parallel with design and engineering. Providing an Online Product Configurator for your sales team, distributors and customers to use is a very powerful sales tool. Sales people can easily build a custom product to provide a faster response to sales inquiries and create accurate quotes quickly. 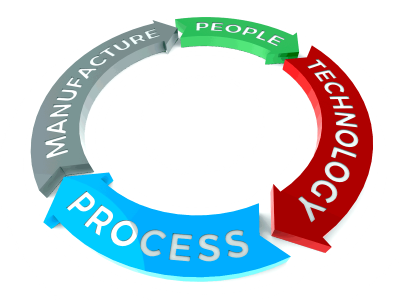 The ability to configure, price and quote (CPQ) easily has become essential for manufacturing companies of all sizes, in all industries. Customized products are becoming the norm. If you have sales reps or dealers that work remotely, then you should consider a DriveWorks CPQ Online Product Configurator tailored to your business. The configurator can also be used by sales people from within a Customer Resource Management (CRM) system like Salesforce or Microsoft Dynamics. SOLIDWORKS Sell brings you the tools to create an amazing eCommerce experience for your customers. Retail tools from Do It Yourself (DIY) Product Configuration to Augmented Reality and 3D Printing. Create a physical mock-up of your product in hours, for use with a focus group or as a pre–launch model of a new product to help kick start sales. They can see it, hold it and examine it from every angle. With 3D Printing you can create models before they are manufactured to help sell the idea. Use models for demonstrations and trade shows or as samples for clients. Training programs are not “one-size fits all”. That is why we provide a flexible approach to personalize your training experience. Javelin has an extensive offering of training products and solutions. Our tailored training solution provides a learning path and course content that is designed to target the specific needs of sales and marketing people. Do you need Sales & Marketing solutions?